Fortunately for you, there are laws in place to protect you. Here in Arizona, just as in the rest of the United States, you can seek protection under the “Lemon Laws”. Lemon Laws are in place to protect the car owner. We have many local Lemon Laws in Arizona in addition to those provided by the federal government, such as the federal Magnuson–Moss Warranty Act. Let’s quickly tell you what to do if you think you’ve been sold a lemon. 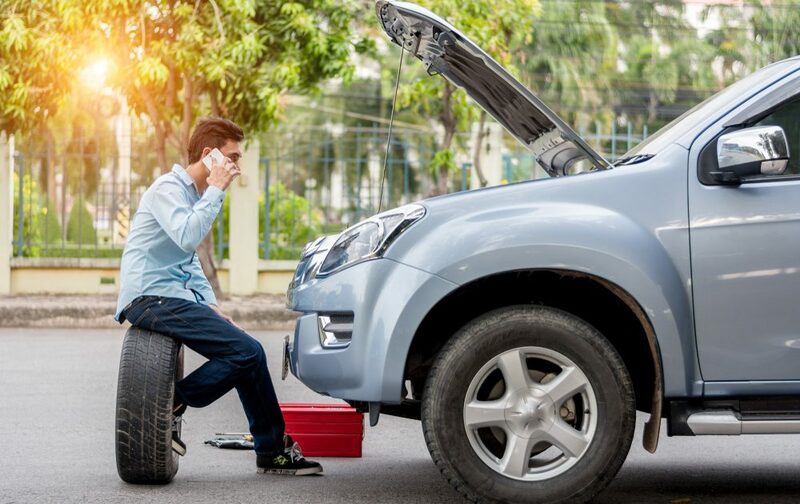 But there is a caveat here: If the car repair was done in a faulty manner, and was found to cause other issues such as an engine problem, then the affected part such as the engine will not be under the vehicle’s warranty. The FTC expects owners to maintain all service records and receipts and explain the problem as clearly as possible to the service personnel at auto shops. Also, it is important to read your warranty document carefully and know exactly where you stand with respect to the law. That’s about the federal Lemon Laws. It is equally important to have a firm grasp over your state’s Lemon Laws. In Arizona, vehicle owners are protected either under the Arizona Lemon Law or the Magnuson-Moss Warranty Act, or both. Under the Arizona Lemon Law, you can claim a refund, replacement of the vehicle or cash compensation for the damages. Not just that – the Attorney’s fees are covered as well, should you choose to hire an Arizona Lemon Law attorney to fight your case. Even if your vehicle does not qualify under the Arizona Lemon Law statute, you can ask for compensation under other laws such as the Truth In Lending Act. This can help cover the cash loss sustained because of the vehicle. If your new car meets all the requirements under the Arizona Lemon Law, you can then take it forward and settle the issue with the car manufacturer or take legal action. Arizona Lemon Law only applies to new vehicles, not to used ones. Also, it does not apply to vehicles that weigh more than 10,000 lbs or were bought at a public auction. Also, the defects, if any, have to be reported within the first two years of buying the vehicle or the first 24,000 miles, whichever comes first. But what if it’s a used vehicle? In that case, your car is covered only for the first 500 miles or the first 15 days after the purchase, whichever comes first. The problem, if any, has to be reported to the dealer within this period.